Join us for a comprehensive training on Google Data Studio with instructor and Google Analytics expert Jeff Sauer. **Find out how you can find up to 20% on tuition. Email Rachael @ demandquest.com for more information. 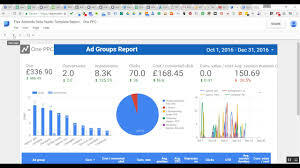 This five-hour training program will teach you how to use Google Data Studio to build comprehensive dashboards using data from Google Analytics, Google Ads, YouTube, and Google Search Console. As time allows, we will also demonstrate how to bring other data sources into Data Studio as well. 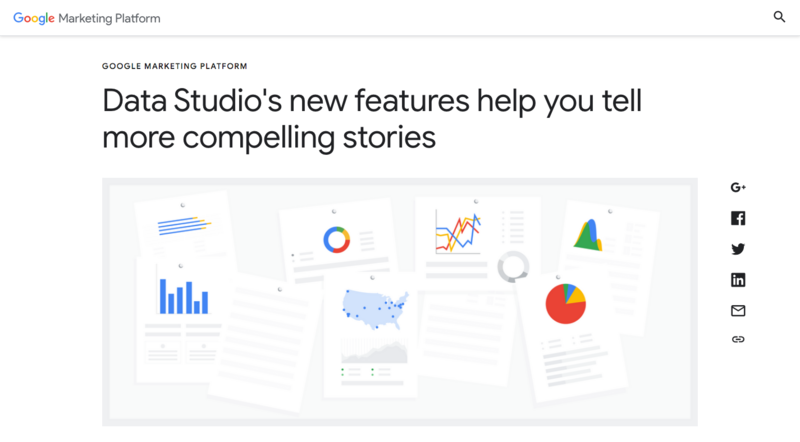 This course is for all experience levels with Google Data Studio, from absolute beginners to those who have already built their own reports in Data Studio.